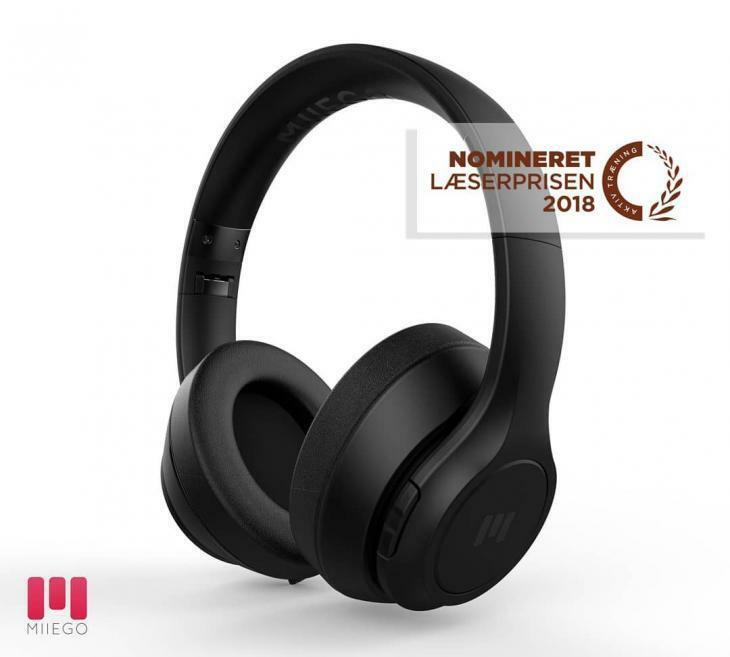 We are really excited that our BOOM by MIIEGO Wireless Headphones have been nominated by the Scandinavian sport magazine and website: “Aktiv Træning” for READERS GOLD AWARD / LÆSERPRISEN 2018! BOOM by MIIEGO is nominated in the category: ‘Training Accessories’ ! BOOM by MIIEGO is a new innovative set of SPORT/EVERYDAY over-head headphones with excellent sound and a super comfortable fit. The headphones are innovative to the headphone market, since you can easily change the ear cushions and for example use our special MIIEGO developed SPORT ear cushions that do not absorb sweat and can be washed!